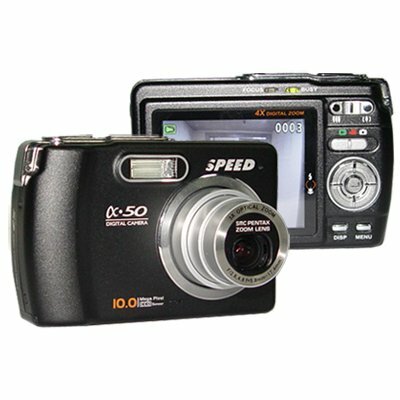 Successfully Added 5.3 Megapixel Optical Zoom Digital Camera, Panasonic CCD Sensor to your Shopping Cart. New top quality optical 3x zoom 5.3 megapixel digital camera. Panasonic image sensor. Pentax lens. SD card / MMC slot. Solid camera build, smart design, and high performance. This is one of very few available Made In China & Designed In China optical zoom digital cameras; the quality of the images and ease of use make it a super product at these special wholesale prices. Genuine top brand components: Panasonic image sensor. Pentax lens. The quality speaks for itself. Requires SD card or MMC for storing photos but has 32MB memory built in as well. Intuitive, responsive controls. Fast power on and fast data storage.